Optimize your production, maintenance and supply chain processes through machine connectivity, data processing and business intelligence. 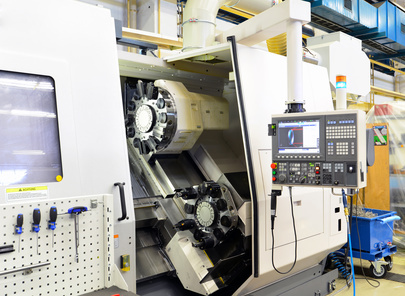 Our connectivity solutions can be integrated on all types of industrial machine for developing value-added services: Remote monitoring, operating hour measurement, energy consumption, temperature/pressure measurement, remote diagnostics and alerts. Our approach emphasizes product simplicity, robustness and scalability to enable efficiency and reliability on the long-term. Your data and online services can be enriched over time, for example by integrating new sensors and developing new business interfaces and dashboards.